This Charlotte Tilbury Magic Foundation is the first high end product which I have bought in a while that I haven't instantly loved. There was huge hype around the release of this product, and I had my eye on purchasing it at some point. As I already own Nars Sheer Glow I was going to wait for it to run out before I picked it up. However, when I headed into my nearest Selfridge's and I saw the huge display of the foundations I was really intrigued. I had some birthday money which I had not spent, so I decided to treat myself. I actually had a really bad experience with my assistant colour matching my skin. She originally matched me to the shade 5, but my sister noticed it was a little too dark and so did I. I do have to say that I had just got back from my holidays and I was a little tanned, but I felt that it was still dark for my skin tone. The assistant tried to convince me that shade 5 was correct, but I asked her to apply the 4.5 to my skin for comparison. I felt that this was much closer to my skin tone, even with my slight tan. I therefore decided to go with the shade 4.5, I really like that they have shades which are just half a shade darker as it can make a huge difference to getting an exact match. I was dying to try it myself, so the next day I jumped at the chance to use it. First impressions, I was not totally convinced at its 'magic' properties, and I found it a bit disappointing considering the £29.50 price tag. I found that it was quite drying and clung to dry patches. For this foundation I definitely need a primer, I use the Laura Mercier one which works really well. It definitely took a few days before I started to like this, and fully understand how it works. Whereas with the Nars Sheer Glow it was instant love. After a few uses I realised that it was in fact actually working well with my skin type, it was just different to anything else I have previously used. My skin is quite dry at the moment and I have noticed that it does in fact add some glow and dewiness. It is a demi-matte finish which is something new to me, but I like the way in which it sets. I would say that it is a medium-full coverage, which I really like compared to Sheer Glow which is lighter. 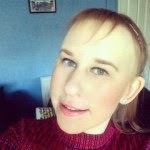 My skin is acne prone, and sometimes full coverage foundations feel very heavy and cakey on the skin. This still feels light and fresh which is one of it's best features. I used the Real Techniques Expert Face Brush to apply this, and it works really well giving an even coverage to the skin. It contains SPF 15 which is always an added bonus to any face product. In terms of it's longevity since day one I have been impressed. It lasts a good amount of hours, and I do not feel like it sinks in or sits on top of my skin. 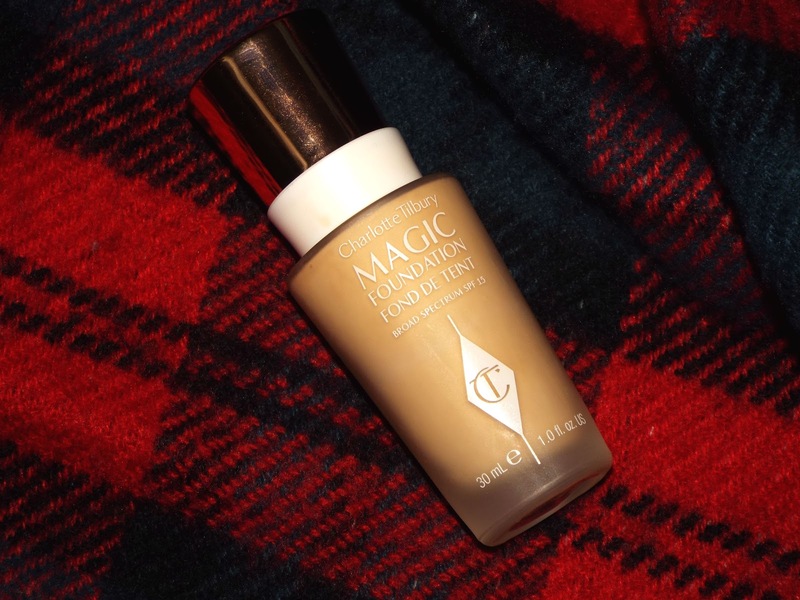 Have you tired or want to try this magic foundation?